It’s a question I never thought to ask, but it just hit me: in Mighty Morphin Power Rangers, if there’s an Alpha Five, does that mean there were Alphas One through Four? This June, we’ll find out, as Alpha One returns on a quest for revenge against Zordon in Saban’s Go Go Power Rangers: Forever Rangers one-shot special. The BOOM! Studios special will see the Rangers confront an unexpected enemy, causing them to dig deep within themselves to see how far they need to go to save the world. Pretty heavy stuff, but perfectly fitting within the world-building that’s been going on in Power Rangers comics over the past few years. 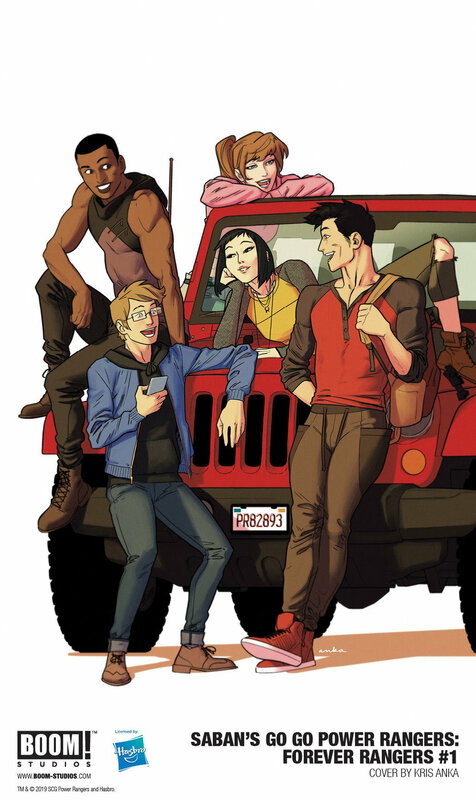 Saban’s Go Go Power Rangers: Forever Rangers #1 will hit comic shops and digital retailers on June 19.